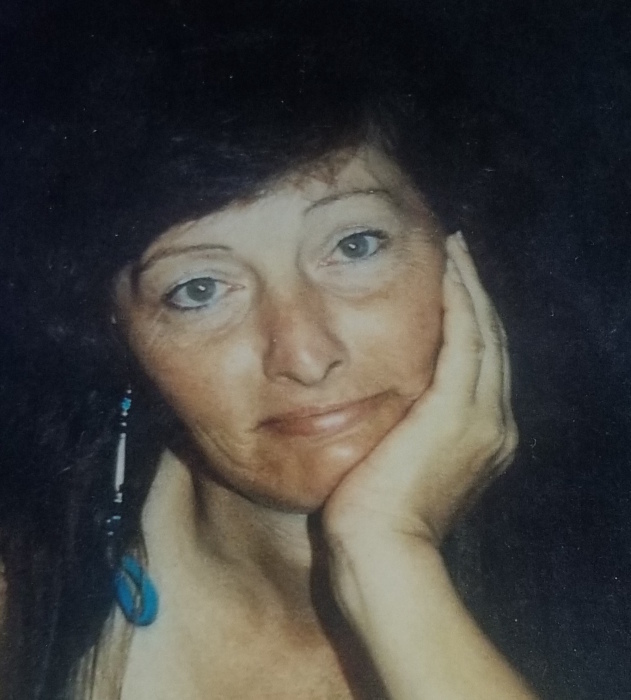 Nora V. Hare, 65, passed away August 6, 2018. Born in Leesburg, FL to L.V. Anderson and Eleanor Davis.